It's Saturday, and one of the things I think about every Saturday is Sunday's breakfast. Nutritionists say that breakfast is the most important meal. Apart from any nutritional importance though, for me, breakfast (especially on Sundays) is something more. It is the best way to start the most beautiful day of the week. It is a way of showing your love to him or to those with whom you share it. 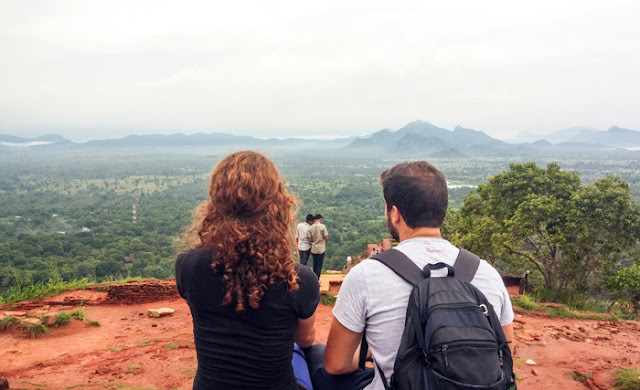 And as I think about tomorrow' s breakfast, I remember the breakfasts that I have eaten in various countries of the world, and what I have not tasted yet but have seen, heard or dreamed of. 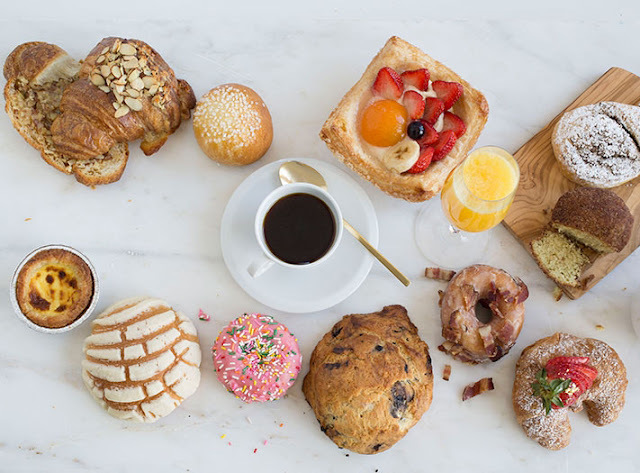 Here's a list of 20 different breakfasts around the world. The English people definitely eat one of the most heartfelt and fattening breakfasts in the world. 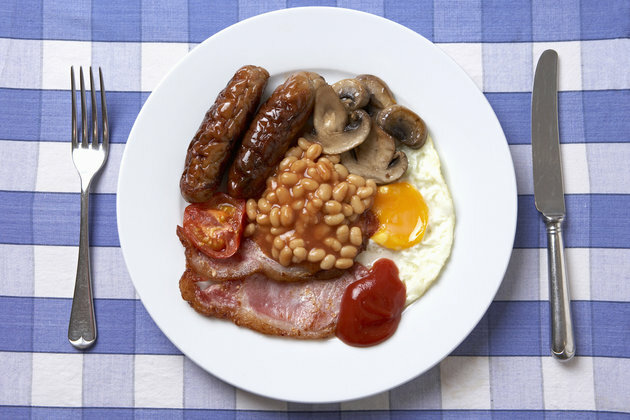 English breakfast includes beans, sausages, bacon, eggs and mushrooms. 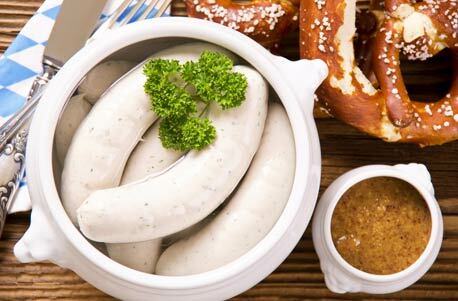 Germans usually eat cold meats and cheeses, sausages, butter and jam for breakfast. My own favorite breakfast in Germany is the pretzel butter, warm pretzel, with butter in the middle. 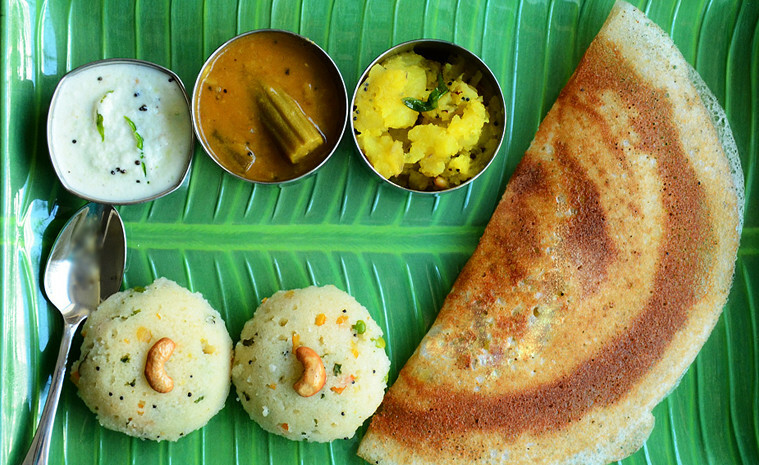 Breakfast in India has no difference from their lunch or dinner. Rice with different kinds of curry (chicken, fish or vegetables curry) accompanied by roti or idli, their own kind of bread. 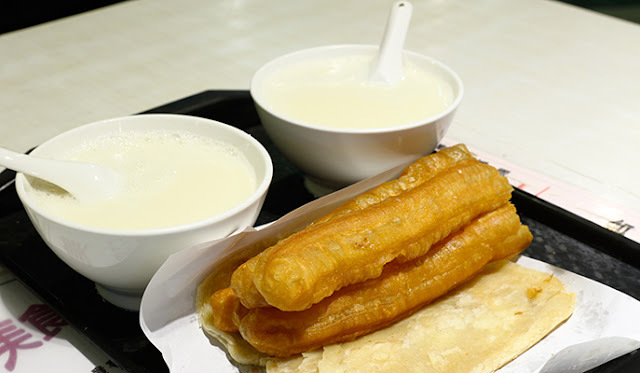 China is a huge country, which means that traditional breakfasts vary depending on the area, but one of the most popular breakfast options is a kind of fried dough (youtiao) accompanied with warm soy milk. 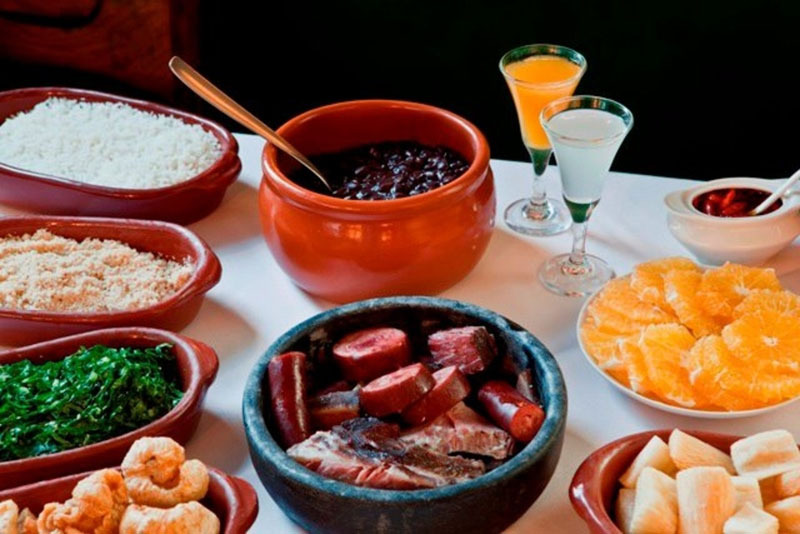 Brazilians prefer salty flavors at their breakfast, so a classic Brazilian breakfast includes bread, ham and cheese, and Feijoada, a thick soup of black beans and various kinds of meat. Of course they always accompany their breakfast with a strong coffee. Italians do not usually spend much time at their breakfast. The two indispensable elements of the Italian breakfast are espresso (or cappuccino) and brioche with jam or chocolate filling. 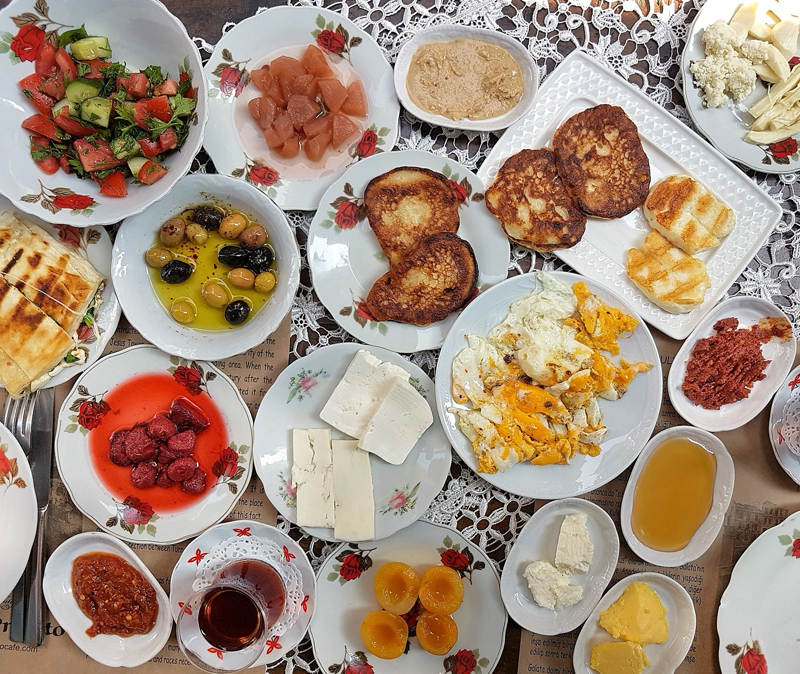 Turkish breakfast table consists of dozens of dishes including olives, eggs, tomatoes, cucumbers, cheese, suzuk, bread, yogurt, butter, jam and honey. They also prefer to drink hot tea instead of coffee. Fruits are the base of Hawaiian breakfast. Pineapples, papayas, bananas, mangoes, coconuts and rambutans are very common choices for their breakfast. 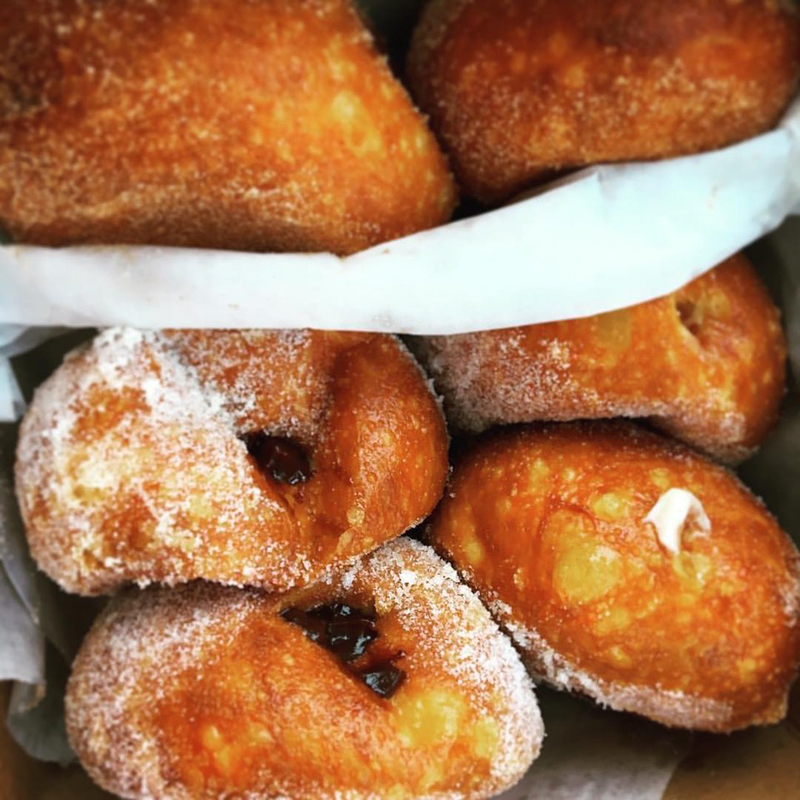 But the most delicious choice for breakfast if you are in Hawaii are the malasadas, which remind us of our own donuts. Americans love pancakes. They eat them all the time, but they prefer them especially for their breakfast. 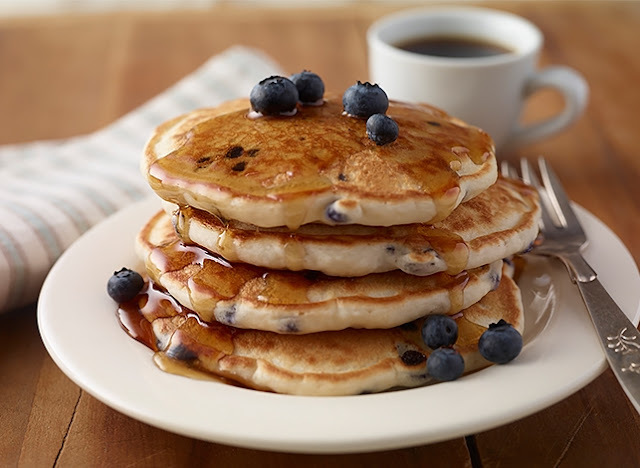 Serve them with maple syrup and berries, and sometimes with crispy bacon. 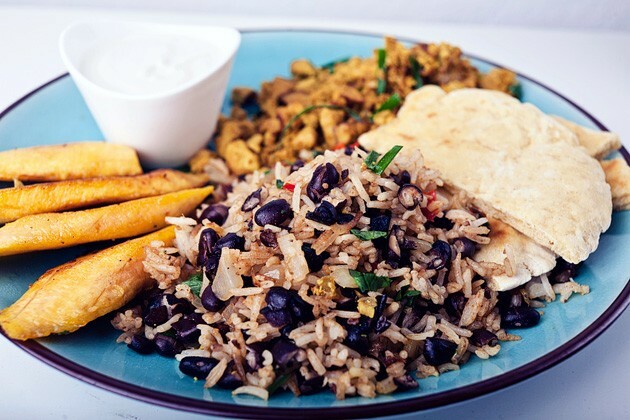 Gallo Pinto is Costa Rica's typical breakfast. It's a dish made of black beans, rice, sour cream, tomato sauce and corn tortillas. It is accompanied by avocado, fried bananas or cold meat. 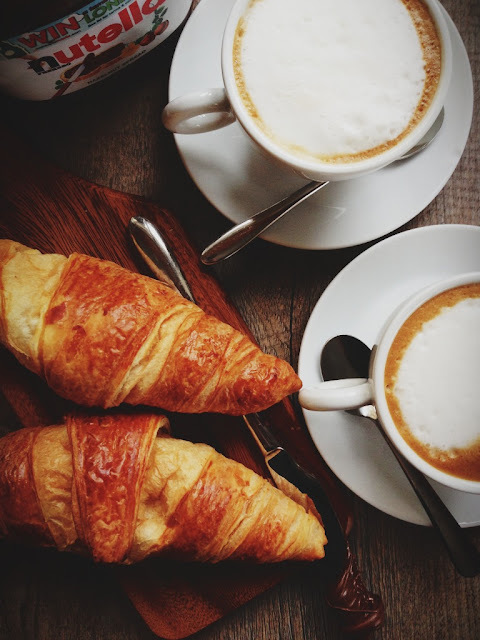 Croissant and pain au chocolat dominate in French breakfast. Still a usual breakfast in France is the baguettes with ham and cheese. In Thailand, as in many other Asian countries, breakfast does not differ from other meals. Locals are used to starting their day with a dish consisting of spicy fish, sweet and spicy pork and rice. Oladi is the number one choice for breakfast in Russia. Oladis look like pancakes and they are fried, soft inside and crispy from the outside! Usually they are eaten with honey, jam or fresh fruit. 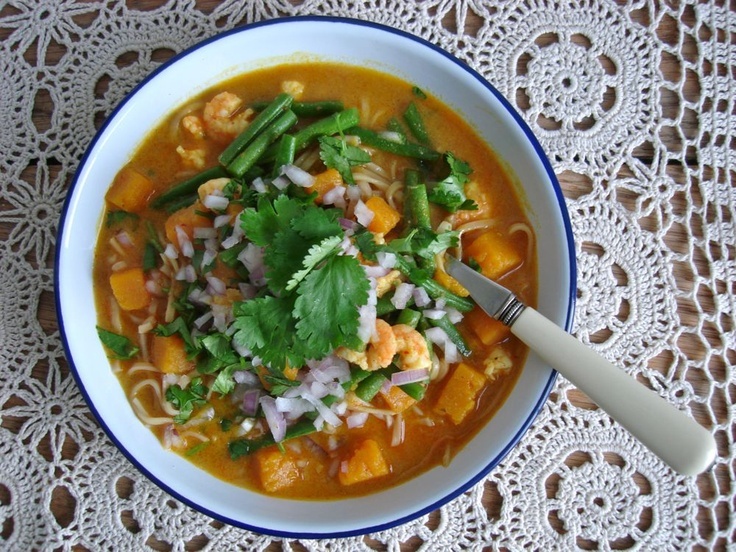 One of the most common breakfasts in Colombia is changua. A very popular soup made from milk, onions and cheese. 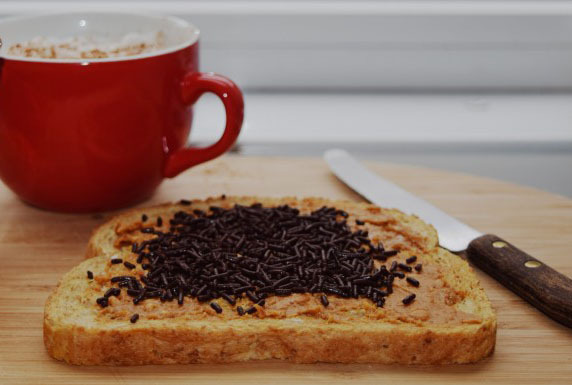 Dutch people love to wake up eating hagelslag. These are slices of bread with butter, nutela or peanut butter. Another popular breakfast in the Netherlands is apple pancakes. 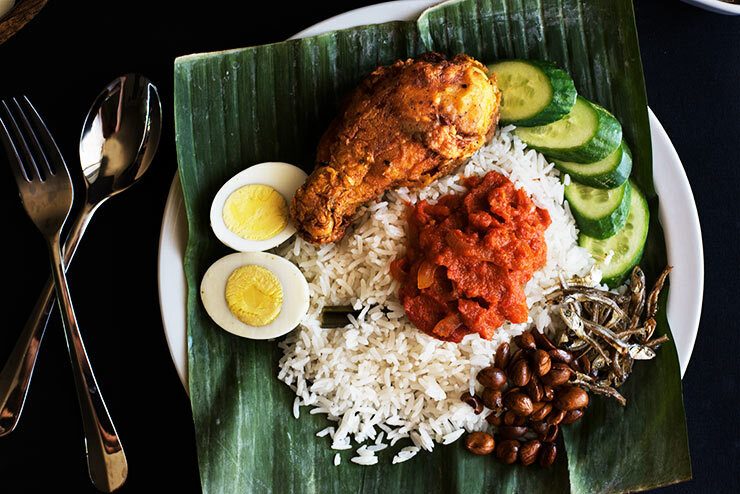 Nasi lemak, apart from the usual breakfast, is also regarded as Malaysia's national dish. It is a dish of rice cooked with coconut milk and pandan leaves (a tropical plant that thrives in southern Asia), which is accompanied by a variety of garnishes. 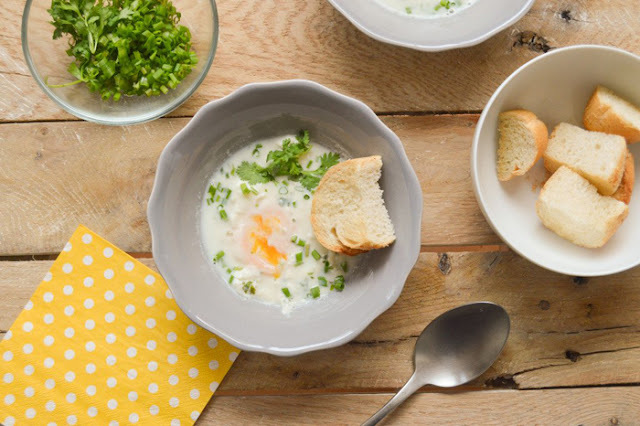 The most common breakfast in Spain is quite simple and quite delicious. 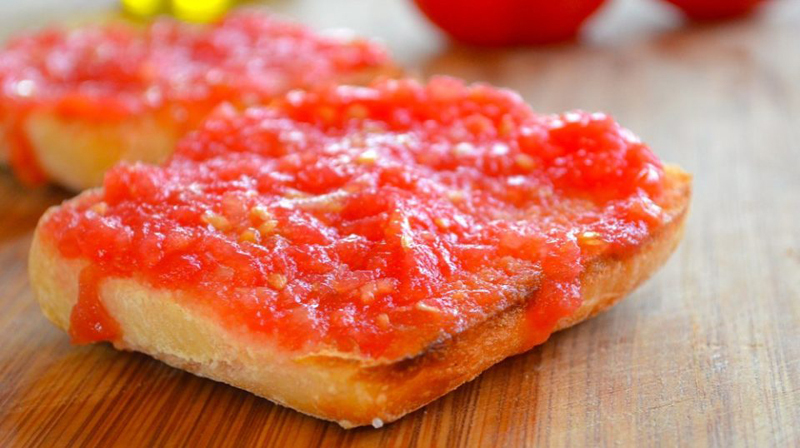 This is pan a la catalana, which is sliced bread, which is covered with tomato sauce, garlic and olive oil, and often accompanied by ham and cheese. A popular breakfast dish across the country is the katogo. 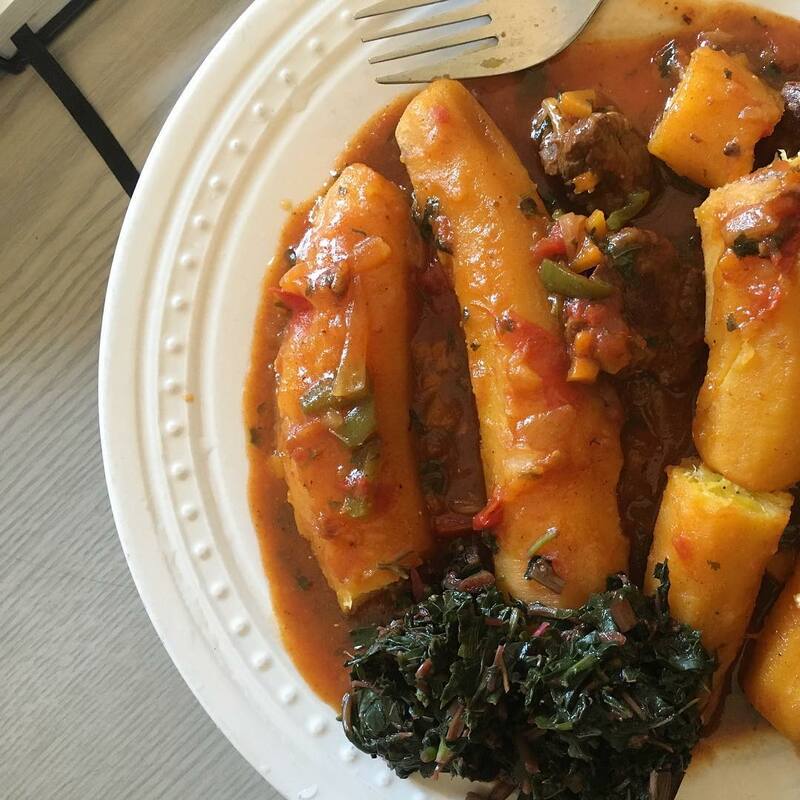 Katogo is green bananas cooked in a stew from beef or in a vegetable sauce. Egypt's favorite breakfast is Ful Madamas. 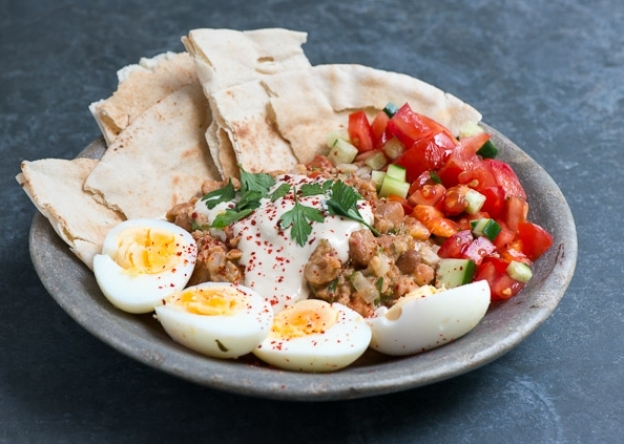 It is made of beans, chickpeas, garlic and lemon. Served with olive oil, cayenne pepper, and tahini sauce, a hard boiled egg and some green vegetables. 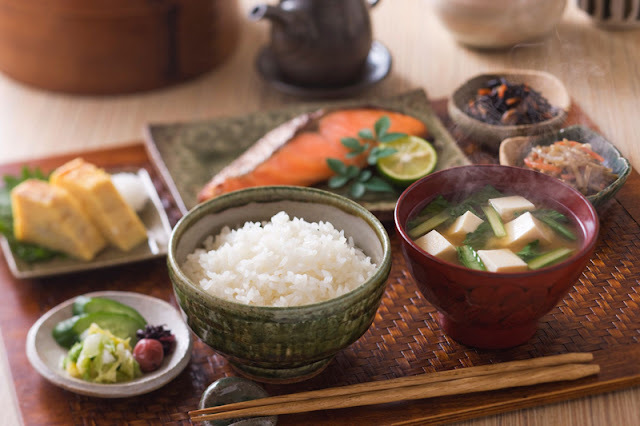 In Japan tofu is a popular choice, especially when it comes to their breakfast. They usually eat tofu with soy sauce, a healthy but no tasty choice for breakfast. Another popular choice for breakfast in Japan is fish and rice.